The majority of beauty novices utilize YouTube and Instagram when learning how to create makeup and hair looks that mirror the hottest trends. Although those easy tips and tricks provide swifter gratification, it’s also important to learn the basics, thus ensuring that your skin and strands remain healthy beneath all the glitz and glam. If you have no idea where to start, we’ve compiled a list of the best online and in-person courses that will teach you the ins and outs of beauty maintenance. 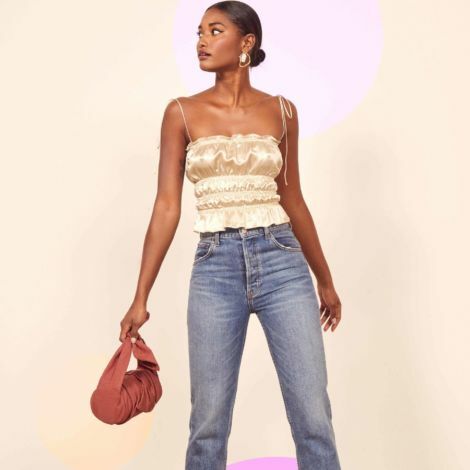 From New York to Los Angeles and the interwebs, these brands and individual stylists are guaranteed to arm you expert industry knowledge. 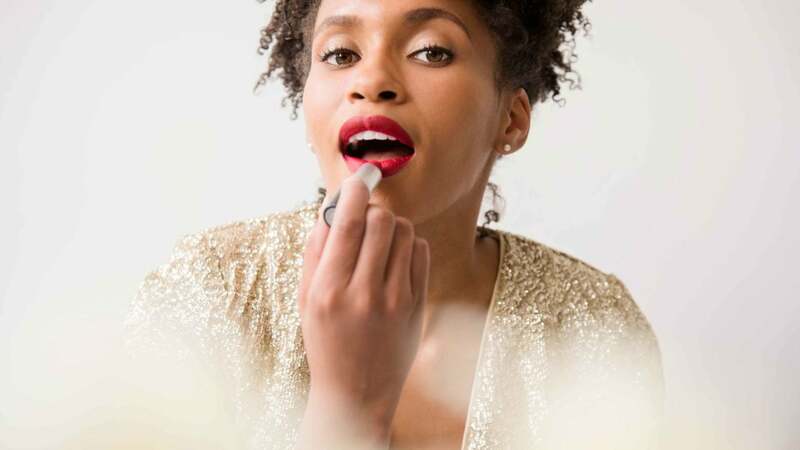 In case you didn't know, the mecca for all things beauty also hosts frequent in-store events where makeup enthusiasts can learn how to do everything, from applying "no makeup makeup" to putting on falsies like a pro. Check their online schedule for up to date deets on what's happening in your city. From intense, one day trainings to weeks-long programs, Make Up For Ever's expert academy is the beauty enthusiast that truly wants to capture expert-level skills. Read more about the each program here. 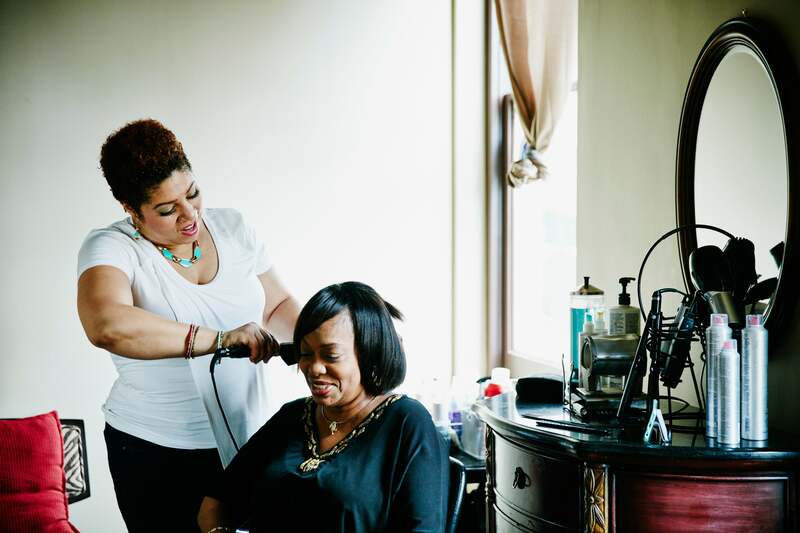 This Detroit based salon and beauty school offers online courses for beginners. Teaching everything from hair techniques to marketing strategies, this 3 day boot camp is taught by Sheila Everette-Hale. You can sign up for online or onsite classes on the company’s site. Renowned celebrity makeup artist Sam Fine (left) is giving a masterclass on April 1, 2017. 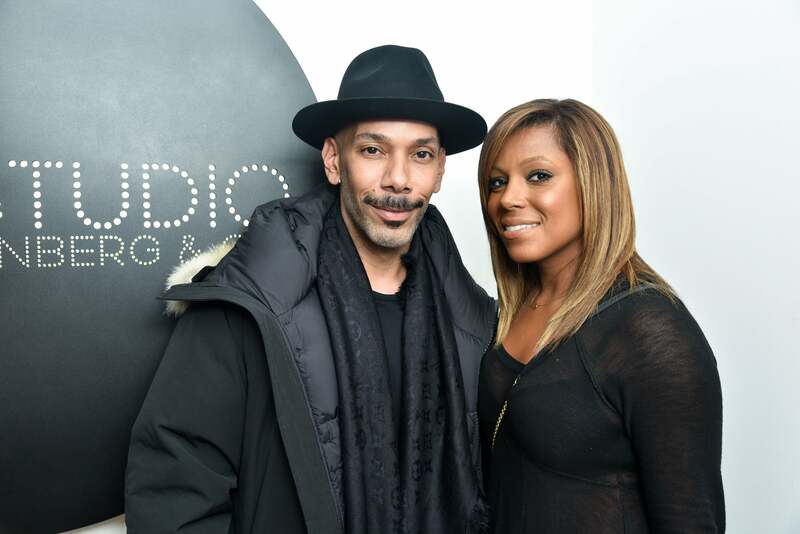 Known for his work with beauties such as Queen Latifah, Brandy, Tyra Banks, Iman, Jordan Dunn and many more, Fine’s signature look of elegance and regalness are true makeup goals. 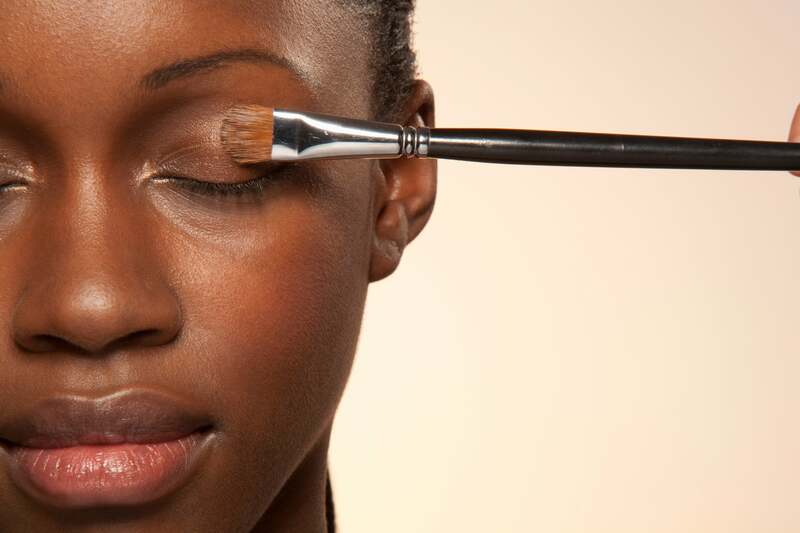 This class is for those who want to make a career out of makeup artistry. Tickets can be found here. 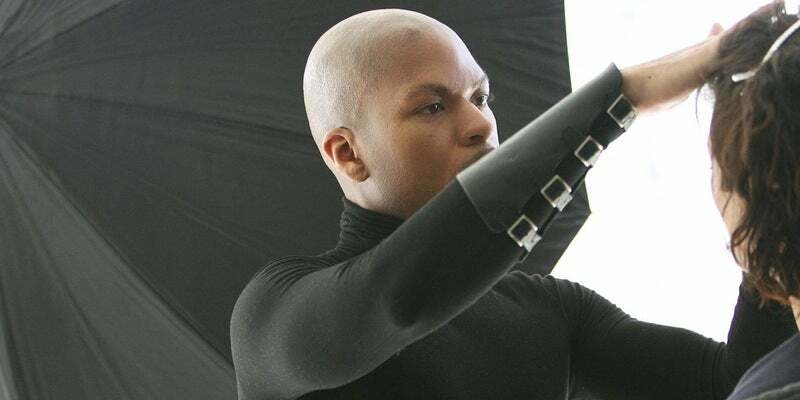 Presented by New York makeup artist and educator Nick Posley, this masterclass is for those wanting to learn both everyday and editorial makeup looks. The class offers several package levels, which all feature a makeup demo, question and answer session, and meet and greet. Packages start at $250, and tickets for the March 19, 2017 event can be purchased on Eventbrite. 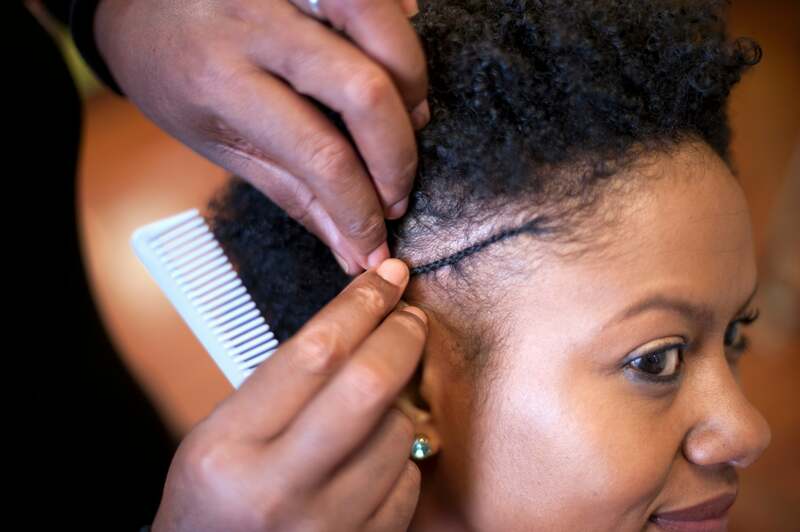 This workshop focuses on the celebration, maintenance and styling of natural hair. 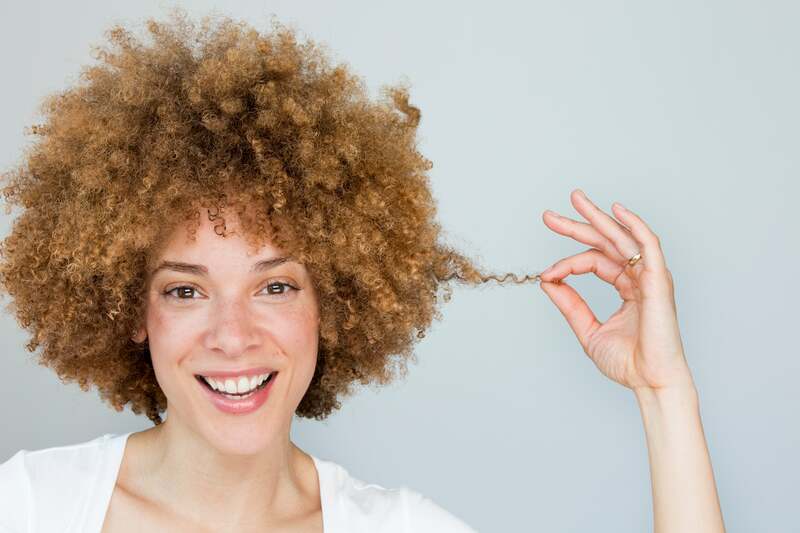 Catering to both men and women, the festival offers live demonstrations how on to style and care for natural hair, in addition to having local product vendors on site giving sample and selling products. There is also a cultural art element to the festival. Tickets start at $10 and can be found for the April 22, 2017 event on Eventbrite. 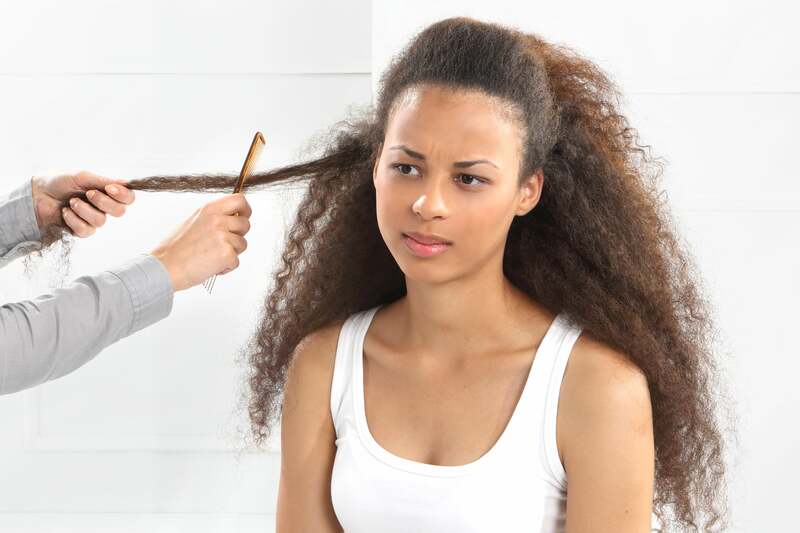 This natural hair care brand also offers seminars on how to care for and maintain natural hair. Taught by Taliah and her team, the courses instruct stylists or those just wanting to learn more about natural hair, ways in which to protect their strands, in addition to the best products to use and techniques. You can learn more about upcoming course dates and enroll online on the company’s site. 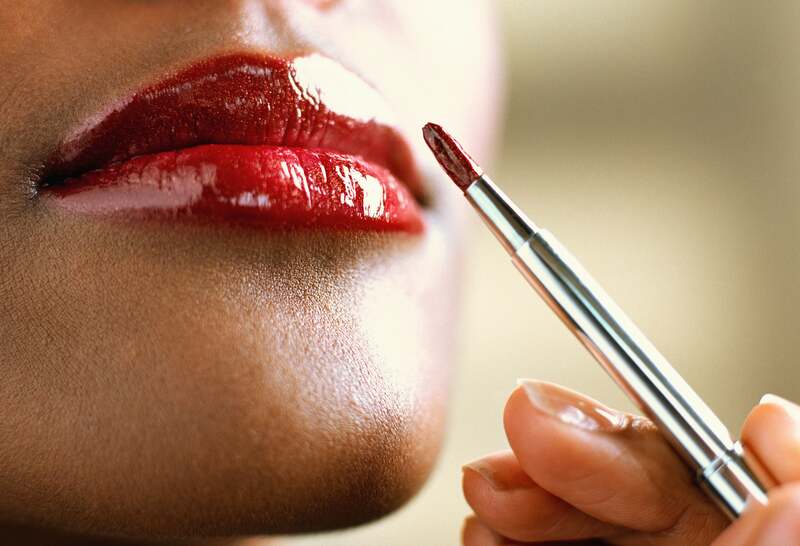 This makeup academy offers free live demos and instructions on trending makeup looks. This one specifically covers red carpet trends, and offers more info on their extensive and in depth artistry courses. The next event is on March 16, 2017, and you can RSVP on Eventbrite. 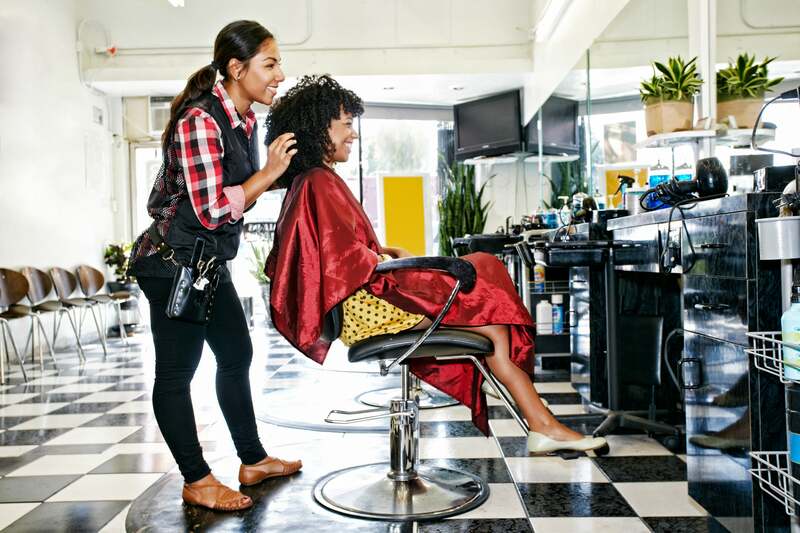 This class by J. Saleem Hair Designs in Philadelphia teaches you the latest not only in styling trends, but ways to maintain and protect relaxed and natural tresses. Learn from the pros about the best products to use on different types of Black hair. The event will be held March 6, 2017 and tickets can be purchased on Eventbrite. 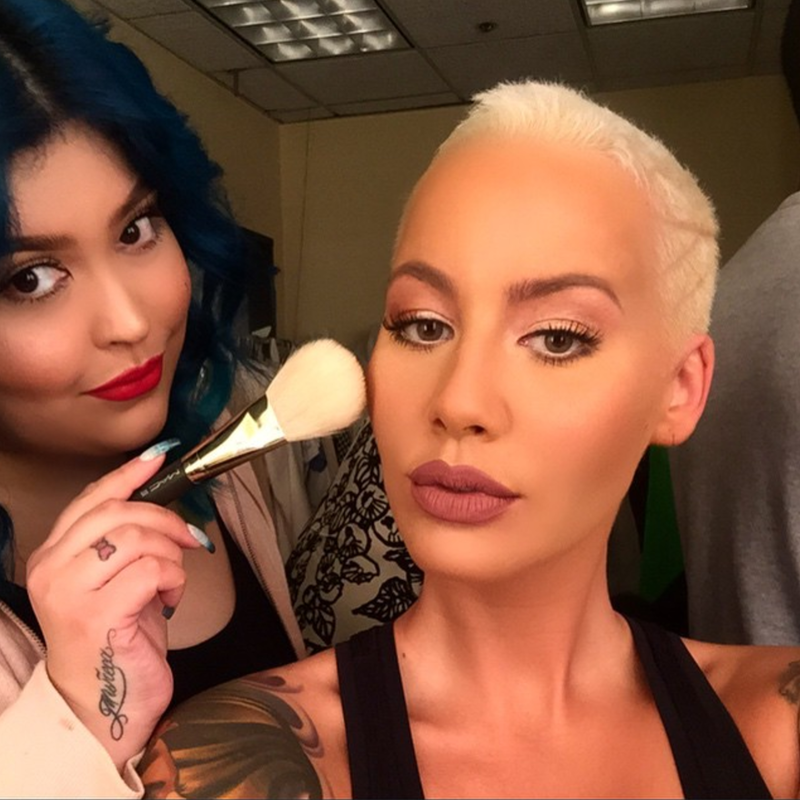 Celebrity makeup artist Priscilla Ono (pictured with friend/client Amber Rose) has a 4 day experience lined up for makeup lovers, where she'll teach her tips and tricks for creating flawless looks. Look out for classes in both NYC and LA. 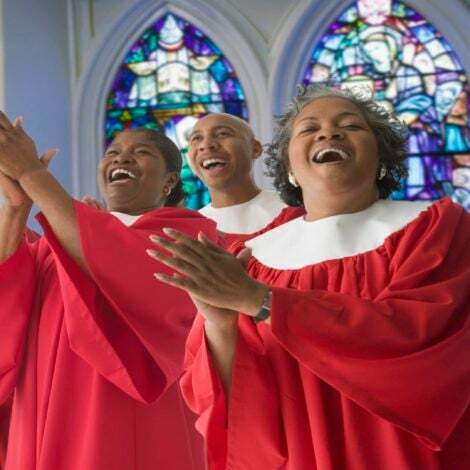 Learn how to enroll in the program here. World renowned makeup artist Bobbi Brown (above) offers free online guides on different beauty basics, from skincare 101 to bridal looks. These quick guides are free and you can move at your own pace! Browse the list at bobbibrown.com. Held annually in Chicago, this event attracts both the professional and novice hairstylists. While the hair shows are a major attraction, this expo also offers workshops on everything from coloring to extensions. The event will be held March 25-26, 2017 and tickets can be found here. This subscription service hosts an annual conference where beauty pros and influencers come together to share all of their insight and advice. 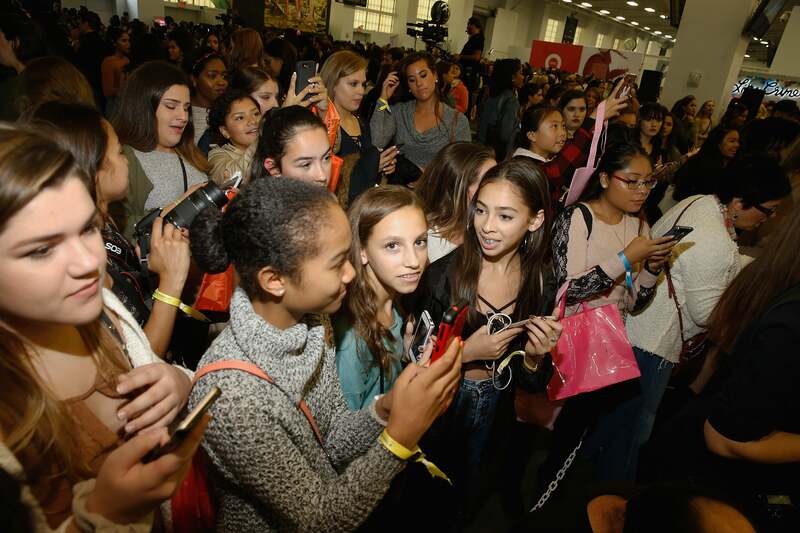 Learn how to style makeup and hair from the pros, and lhow to use social media to show off your skills. Check for dates, locations and ticket prices on their site.